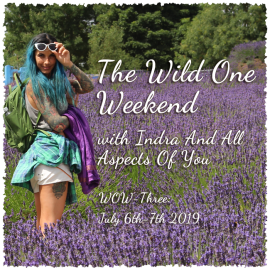 I specifically created this luxurious oil blend with my two daughters as an added extra to the yoni steam moon ritual, especially for the relaxation hour after the steam. We love steaming but felt in need of something more, to nourish us during the hour of rest, so here she is. 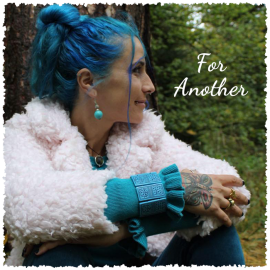 Filled with deliciously fragranced essential oils, blended by yours truly and mixed with an abundance of Silent Moon maiden mother crone elixirs to promote womb healing and relaxation. 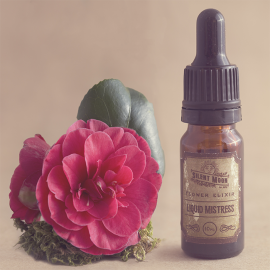 All the oils chosen are specifically blended to embrace maiden mother crone aspects of a woman. Once you have steamed, roll the scent into your palms take three deep breathes then massage into your lower abdomen and lower back. Relax for at least 30mins – 1 hour and feel the magic within ever moment. Connect with your womb, speak to her and ask her what it is she needs. Can be used separately when suffering from menstrual cramps and PMS/PMT and Moon Time Moods. Perfect for embracing during MAIDEN, MOTHER CRONE times of life. Sweet almond oil, essential oils of: cedar wood, vertivert, cinnamon, mandarin, clary sage and benzoin to soothe, ground, warm and strengthen. 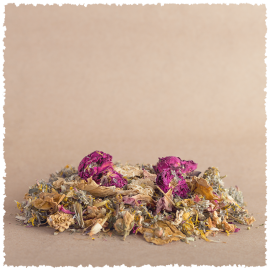 Mugwort, frankincense, patchouli, geranium, majoram, grapefruit, orange, myrtle, lemon, peppermint lavender, sandalwood. Silent Moon Imaginarium maiden mother crone elixirs. I initially bought red tent for my daughter but I have since stolen *ahem* BORROWED it permanently. Even though I no longer suffer every month, red tent is lovely for me. I use it when I am just not feeling “right”. 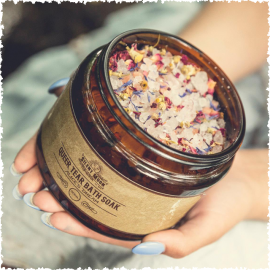 I have used it in conjunction with my yoni steam but my favorite is to use it after a lovely bath (with Indra’s bath salts, of course). It is a wonderful offering for every woman regardless of your life phase. Thank you. It is a very relaxing blend. 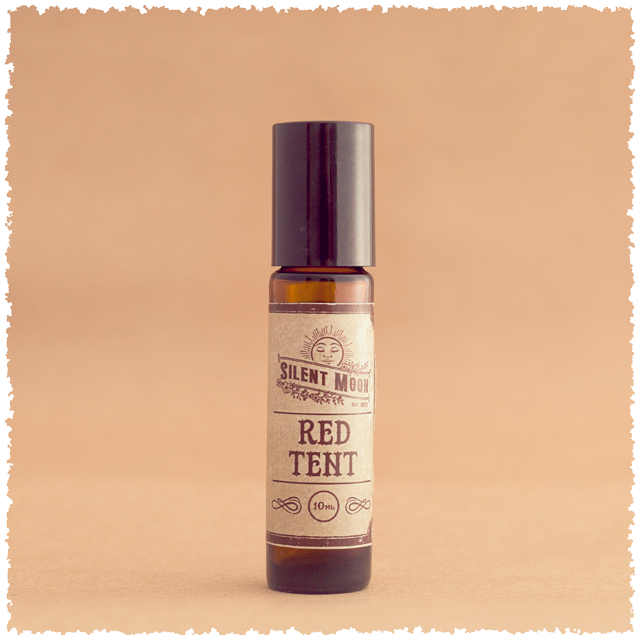 The Red Tent oil blend is wonderfully soothing, earthy, warm and everything I had hoped for. I love it!